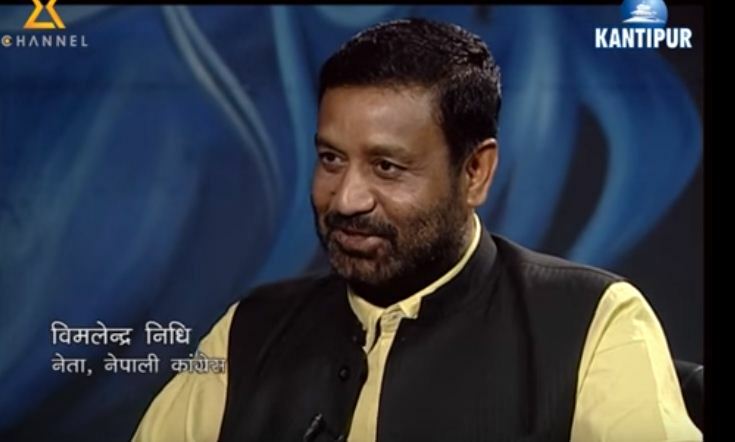 Nepali Congress leader and former Minister for Physical Infrastructure and Transport Bimalendra Nidhi during an interview with the Fireside programme aired on Kantipur Television on May 9 said that as per the constitution, the president and the prime minister even if they acted together, cannot dissolve the [current] legislature-parliament. South Asia Check has examined whether these statements are fact-based or not. Article 196 (1) of the Constitution of Nepal has stated that the term of the legislature-parliament shall exist till January 21, 2018. But the succeeding paragraph has also imagined a situation in which the term of the legislature-parliament could cease to exist before January 21, 2018. Therefore, Nidhi’s claim is wrong.